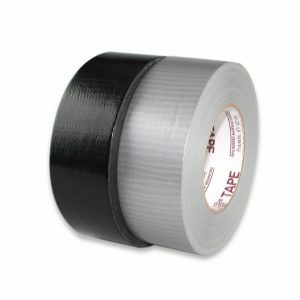 Duct tape is a cloth-backed adhesive tape, with thousands of applications. Our General Purpose Nashua #307 and Heavy Duty Nashua #2280 are available in Gray and Black and Made in the U.S.A. The Industry standards for commercial use. 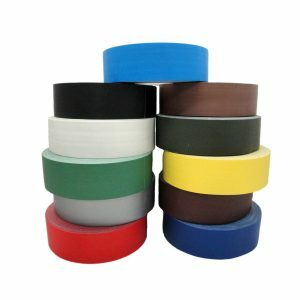 Used for bundling, patching, mending, pipe wrapping and box sealing. 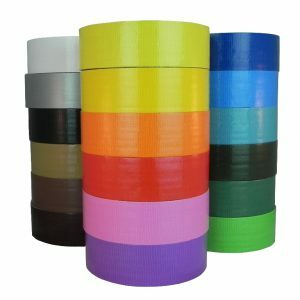 Hand tearable to make any application easy. 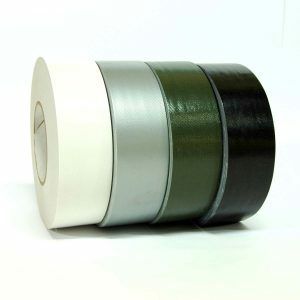 For Superior performance duct tape, try our 12 mil Contractors Grade #67270 available in 4 colors (Silver/Gray, Black, White & Olive Drab) with sizes from ½” -48” wide. 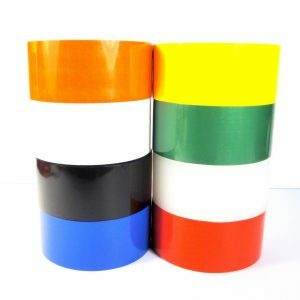 Excellent shear values to surface, used in HVAC industry to provide an excellent seal for Thermal Insulation and air conditioning ducts. 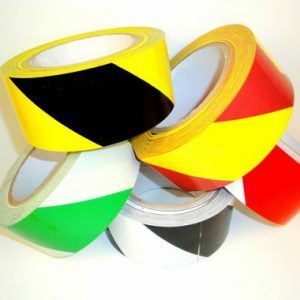 Moisture barrier for both indoor and outdoor applications; asbestos abatement applications.